A compact chassis with a raked out front end and fat front tire, the 2017 Honda Shadow Phantom is an easy-to-ride cruiser. Simple and to the point, the 2017 Honda CB300F is stripped down to the basics of what a city and sport motorcycle needs to be. Whether it’s a first motorcycle, a step-up bike for a 300 rider, or a mount for a returning motorcyclist, the Honda CB500F is an outstanding naked upright sportbike. The 2017 Honda CBR300R gives you the styling and protection of a full fairing, along with the economical operating costs of a single-cylinder four-stroke. 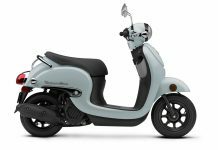 The 2017 Honda Fury is not what you expect a chopper to be, yet it continues to thrive in the market with its 71-inch wheelbase and 52-degree V-twin. The 2017 Honda CBR500R is a member of the CBR family, but it only has one R after the 500. That means it's more relaxed than its RR brothers. 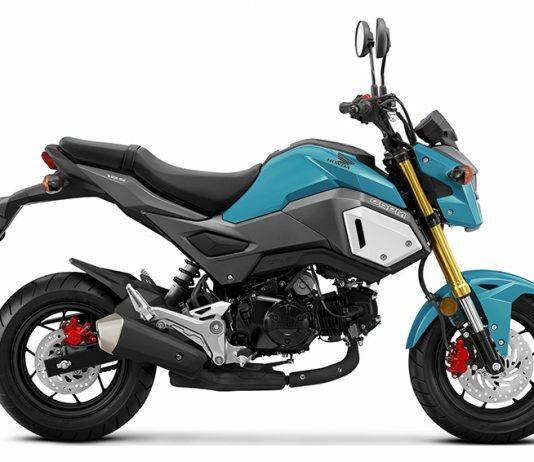 There are few bikes that elicit more smiles for both riders and sidewalk-bound observers than the 2017 Honda Grom. For riders who do not need a large-capacity motorcycle to tour the country or commute to work, the Honda CTX700 DCT stands alone with its auto transmission. The 2017 Honda Gold Wing is a full-dressed tourer that has not succumbed to the temptation of adding every electronic gadget and gizmo. More than simply a dual sport motorcycle, the 2017 Honda CRF250L is also a great commuter bike and urban exploring machine. 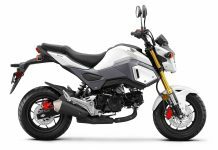 Although the Honda NC700X looks the part of an adventure bike, it's very much a street bike with its 17-inch wheels and limited suspensions travel. Although not really an adventure bike—it sports 17-inch wheels and street tires at both ends—the 2017 Honda CB500X has the look of an adventure machine. 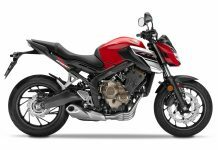 Following a two-year hiatus, the CB1100 returns as the 2017 Honda CB1100 EX. The bike combines retro elements—an air-cooled motor, 18-inch wheels, and twin shocks—with the modern performance we expect. 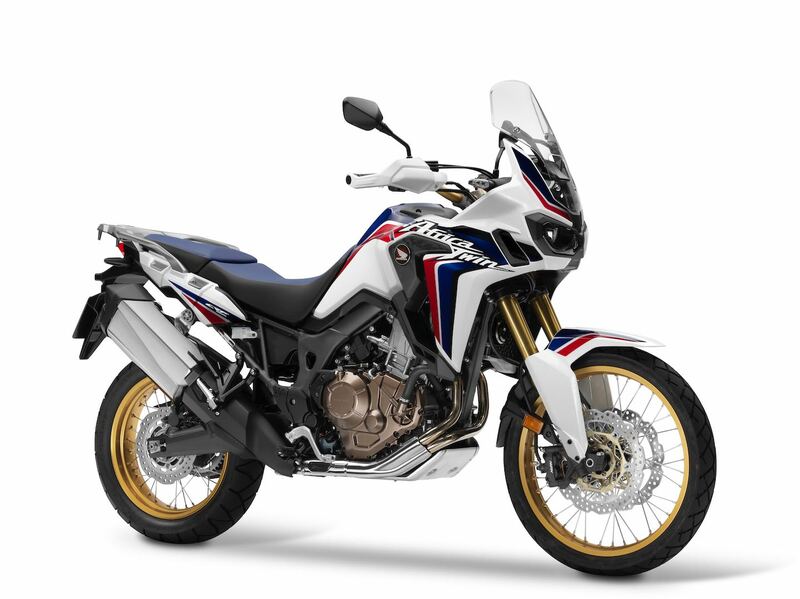 The adventure-ready 2017 Honda Africa Twin CRF1000L comes in two flavors—a manual clutch six speed, plus the high-tech automatic DCT version. 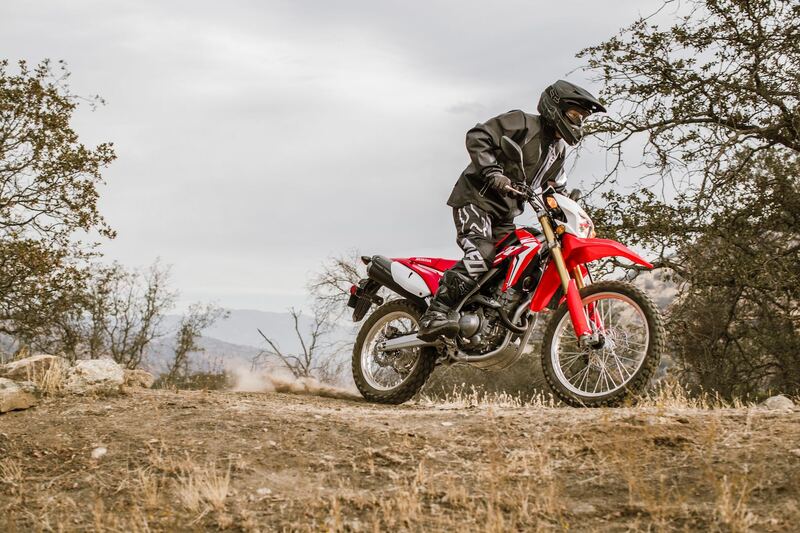 Honda made some significant changes when creating the 2017 Honda CRF250L Rally, and they all point to an improved off-road experience.